A career burglar's parole has been revoked and he's back in Stateville today after allegedly stealing packages containing stuffed animals and Moen faucets from porches in Wrigleyville and Lake View this month. 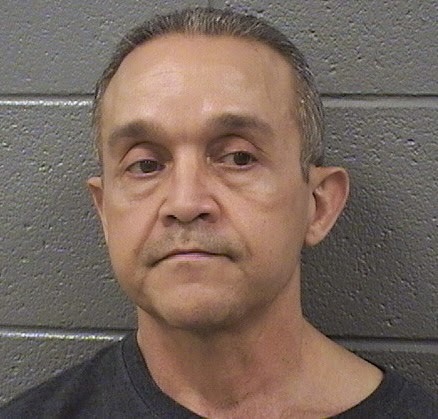 Samuel Maldonado, 52, returned to Stateville Friday afternoon to serve out the balance of a 10 year burglary sentence that he received in 2009. His alleged accomplice, Marie Tirado, 48, is charged with two counts of theft. Her bail's set at $75,000. Cops hunted the couple down after neighbors reported seeing Maldonado taking packages from porches in Wrigleyville and placing them in a Toyota allegedly driven by Tirado. Police say the duo's car contained several packages in the back seat and trunk—none was addressed to Maldonado or Tirado. Among the items inventoried by police upon arresting the pair were: U.S. mail addressed to a woman in the 3700 block of Wayne; a box delivered to a resident of the 3000 block of Sheffield; Moen bathroom fixtures; individually-wrapped shirts; blankets; a Britax car seat travel bag; a collection of children’s books; and stuffed animals. Prior to his 2009 conviction, Maldonado received a 6 year sentence for burglary in 2006, an 8 year sentence for burglary in 2002, a 6 year sentence for attempted burglary in 1999, a 6 year sentence for burglary in 1996, and three 4-year sentences in 1987 for two attempted burglaries and one narcotics violation. 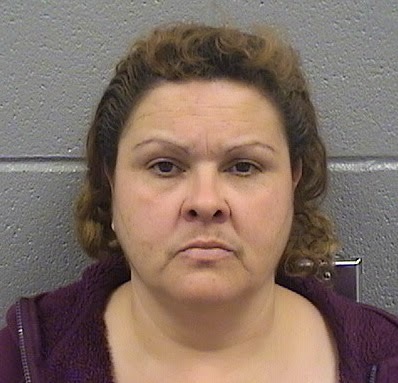 Maldonado is the second career criminal to go to Stateville this year for stealing stuffed animals in our area. Rhygien Alibegg, 58, received a 3-year prison term in January for stealing a bag of stuffed animals from a Boystown garage last summer.